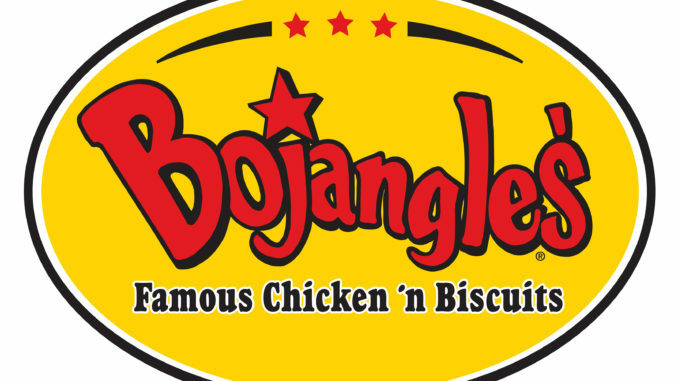 Bojangles’ Famous Chicken ‘n Biscuits announced Tuesday that it’s being sold. The popular restaurant chain is being sold in a cash deal to Durational Capital Management LP for $593.7 million. Mr. Simpson also claims that he asked for honey mustard, which he did not receive with his order. “I don’t even have that kind of money on me.” Jim commented. We were unable to reach Bojangles’ for comment. Should have gotten the BBQ sauce.